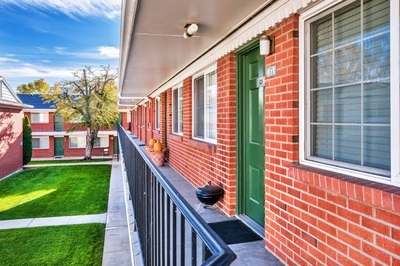 ﻿Located in Warm Springs corridor. 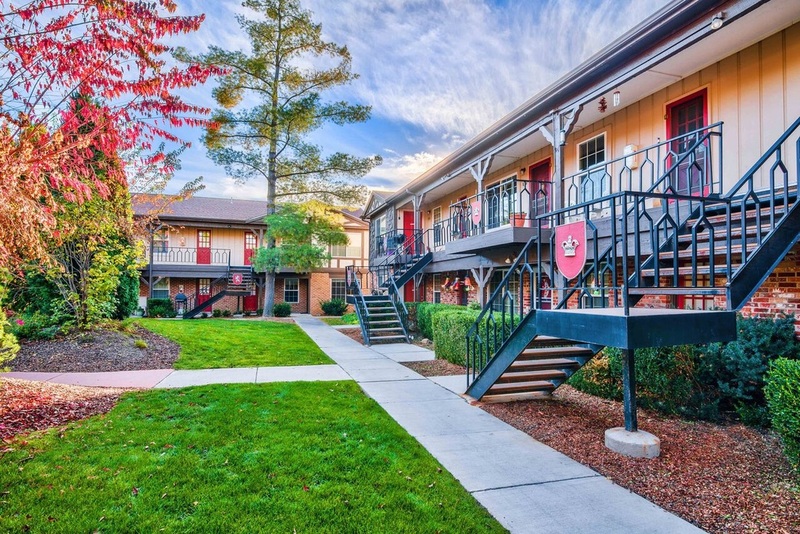 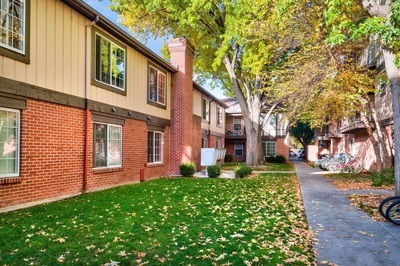 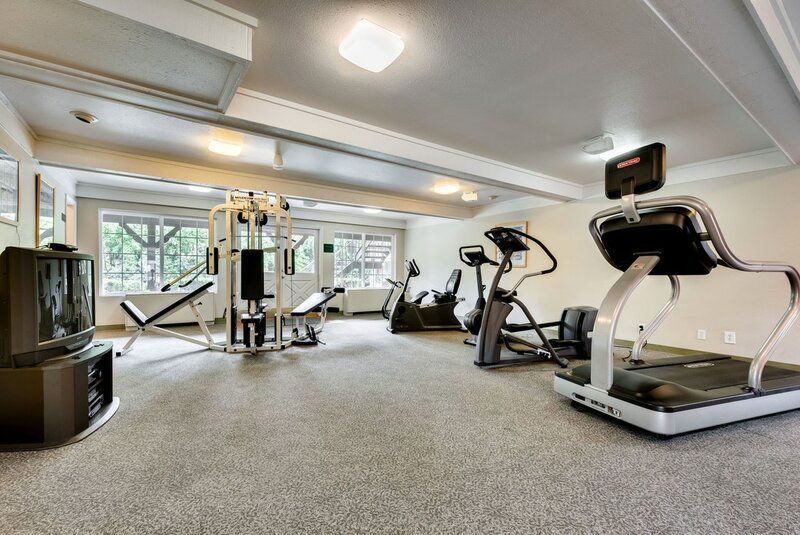 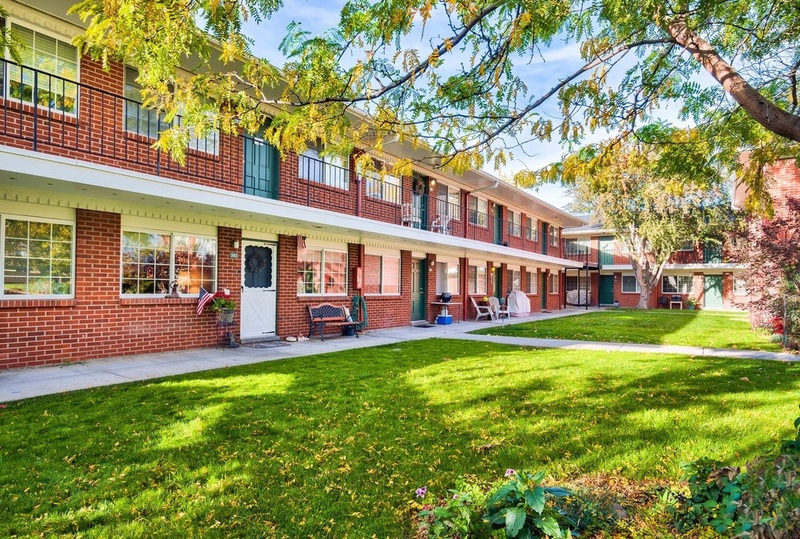 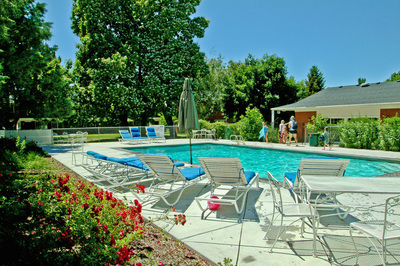 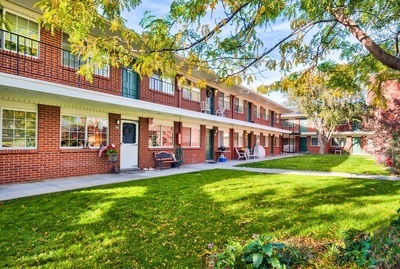 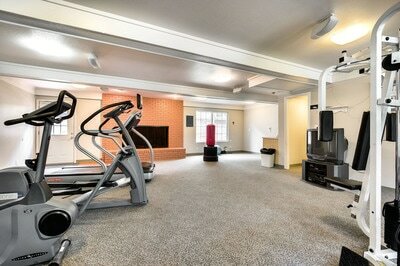 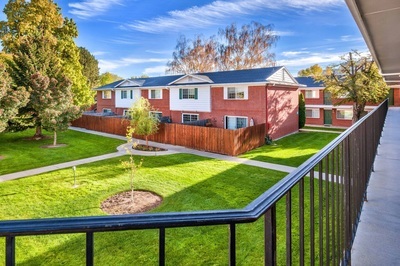 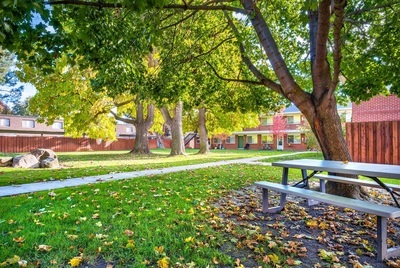 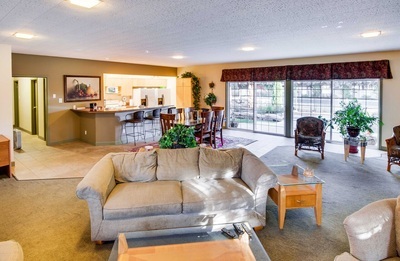 Cambridge Dorchester Apartments are located in Boise's Warm Springs corridor. 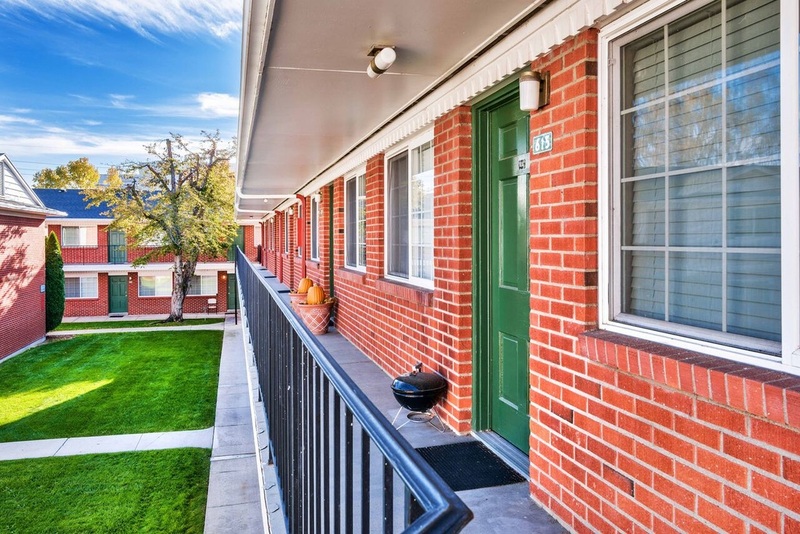 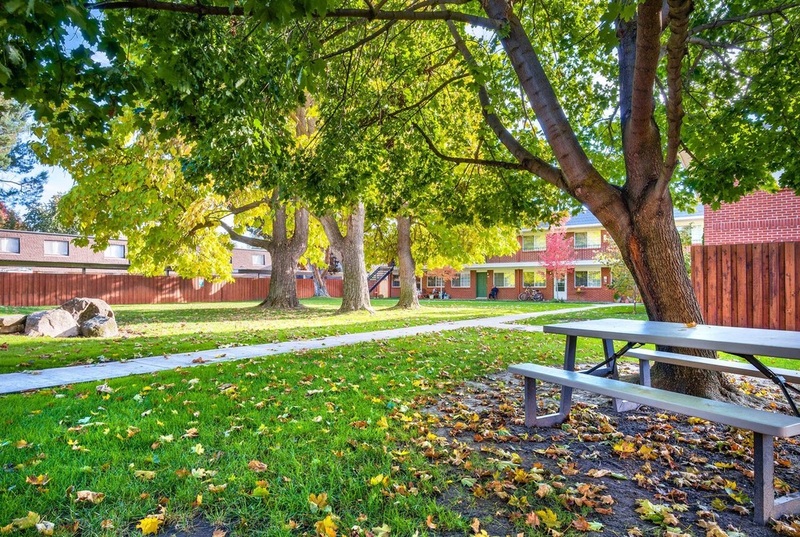 Proximity to the City Center, Boise State University, the foothills, and endless recreation possibilities makes Cambridge Dorchester a wonderful place for those who want to enjoy all of the wonderful things Boise has to offer. 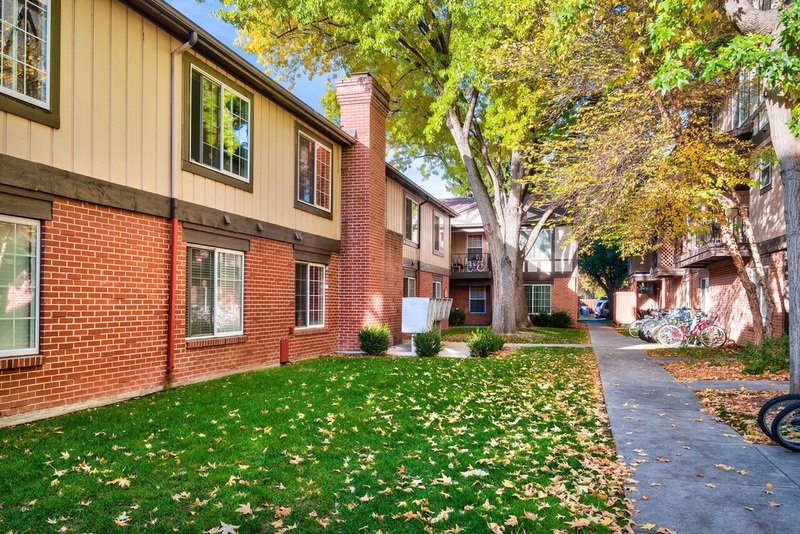 The manicured, park-like grounds provide a spectacular back drop for these large, extremely well maintained and pristine apartments.